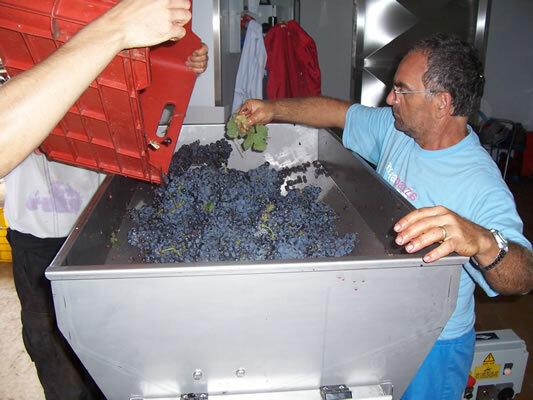 The Azienda Agricola Petrera Pasquale has always been committed to the valorisation of the territory and its most artisanal products, deeply believing in their supreme value. 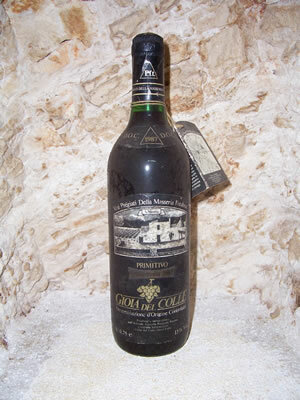 Challenging the general trend, in 1987 we faced up to the first Primitivo vintage for bottling, as a single grape-variety. 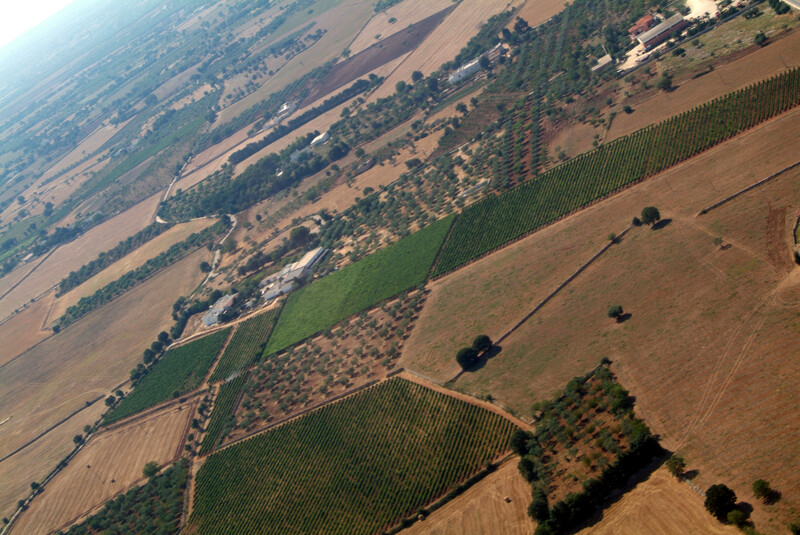 In that period, our vineyards of Primitivo had remained among one of the few in the countryside of Gioia del Colle, as a consequence of savage extirpations in favour of more productive varieties following the tendency of quantity vs quality. 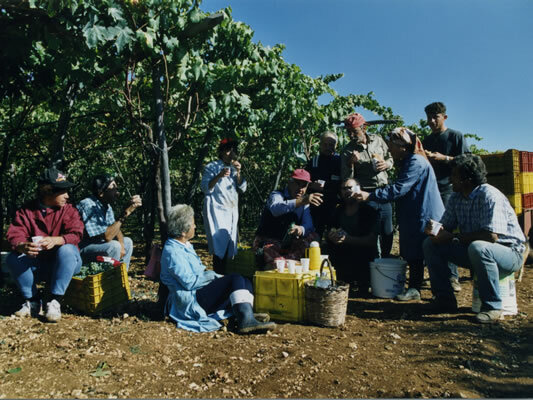 Moved by the same spirit, on the 3rd of February 2000, our winery promoted and created the “Consortium for the Protection and Valorisation of the Wines D. O. C. Gioia del Colle” by involving other local producers. 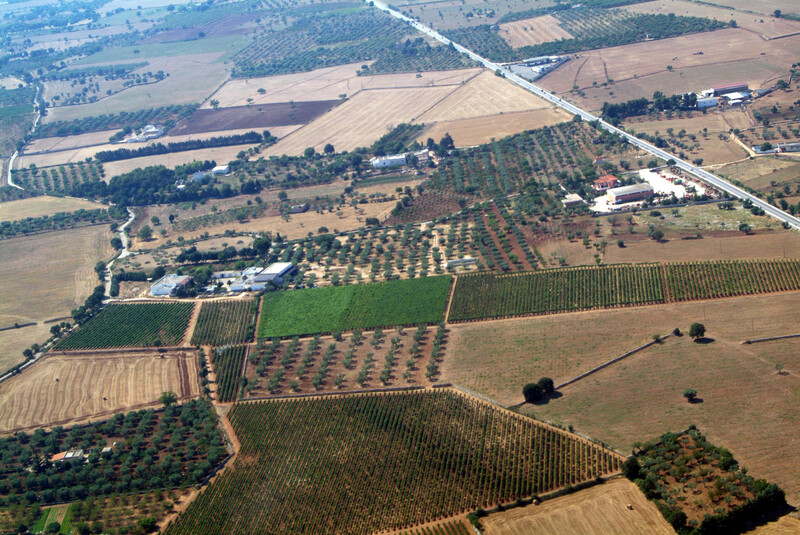 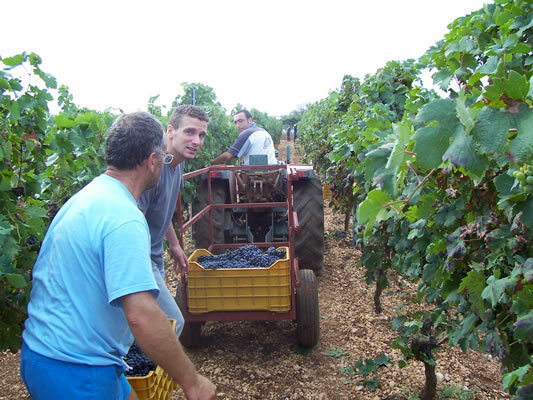 Since 2003 it boasts the acknowledgement of the Ministry of Agriculture and Forestry and nowadays is supported by more than fifty members among wine producers and viticulturists. 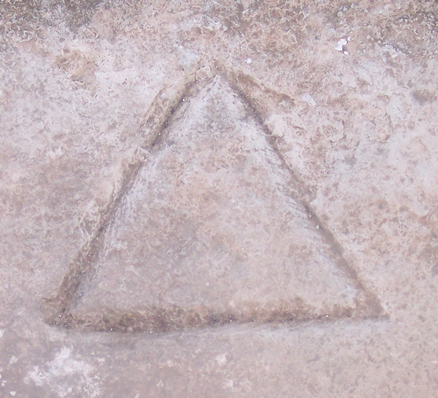 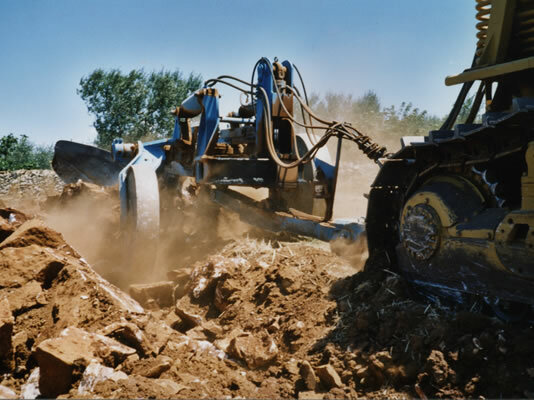 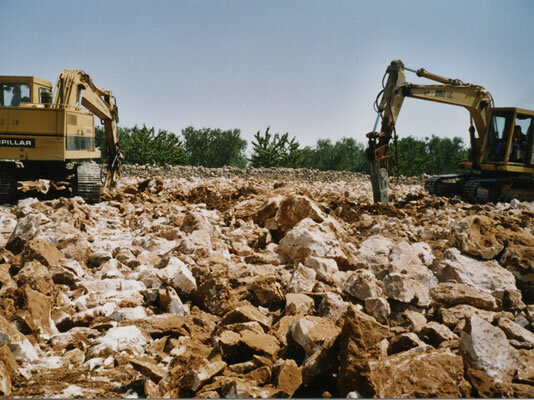 We have always believed that no product can be improved without a concrete commitment to research. 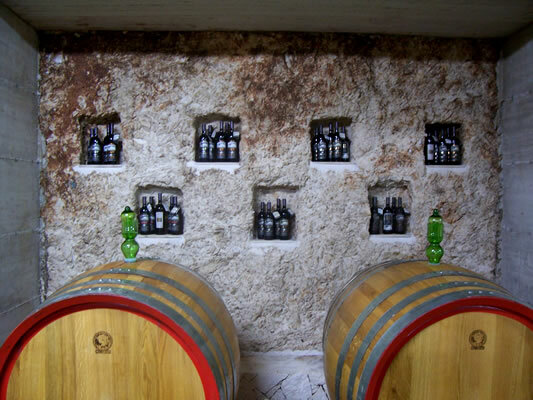 Our first experimental idea was based on the preservation of the product in the bottle with time. 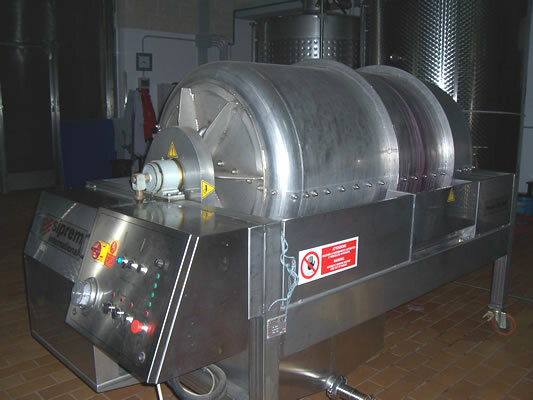 The result demonstrated that the best solution for wine preservation is the vertical position in a premise with constant temperature and controlled humidity. 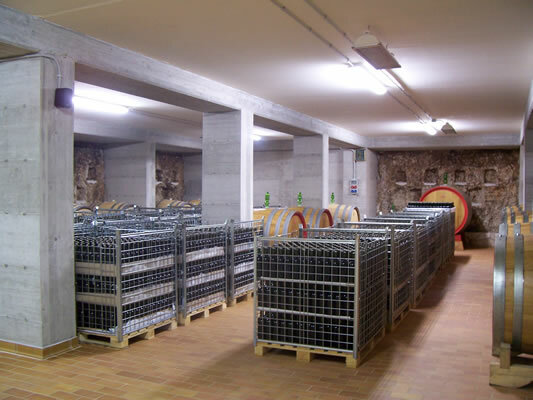 This thesis, about the conservation of bottled wine with cork, was also studied and confirmed by the Research Institute, Department for Viticulture University of Geisenhaim – Germany. 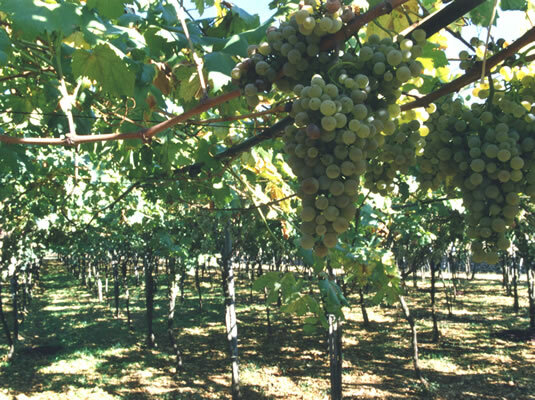 In 1995, we started cooperating with the Experimental Institute for the Viticulture in Conegliano Veneto (Treviso) to compare our variety of the Greco vine with others. 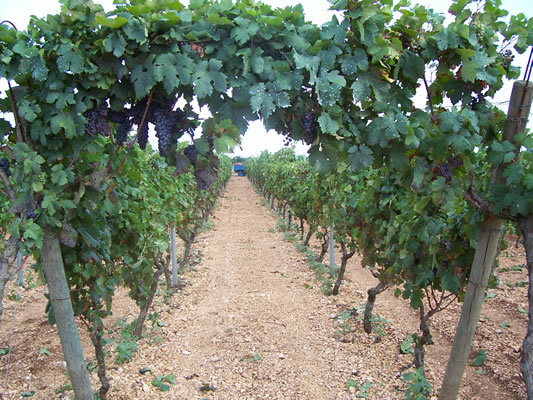 The results excluded the presence of two kinds of viruses in leaves that cause curling up and crumpling, negatively affecting respectively the fruit ripening and germination. 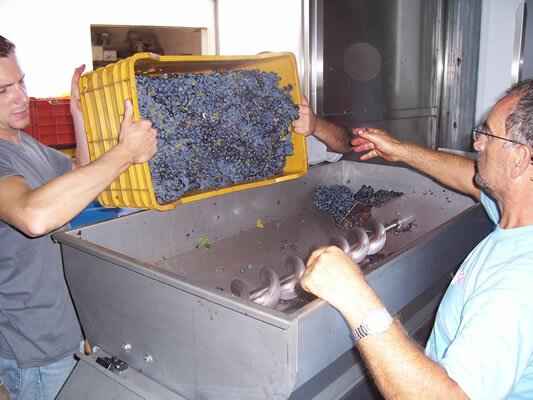 From our Greco buds, wild vines were grafted, now preserved in the Germoplasma Preservation Centre – Service for Farms Control of Ministry of Agriculture in Montelibretti (Roma). 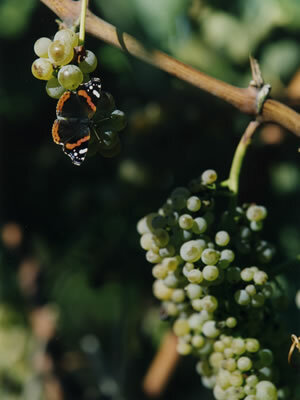 In 2000, we joined the research program carried out by the Viticulture Institute in Turi (Bari) in cooperation with the Conegliano site. 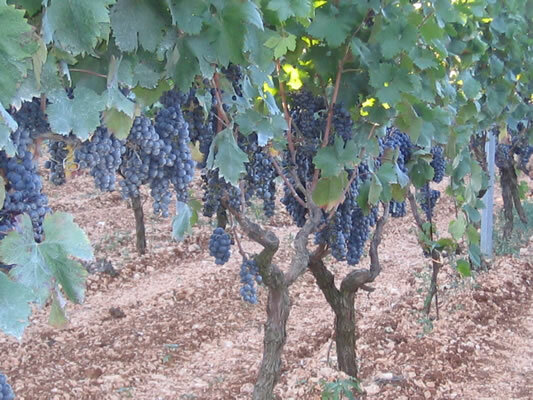 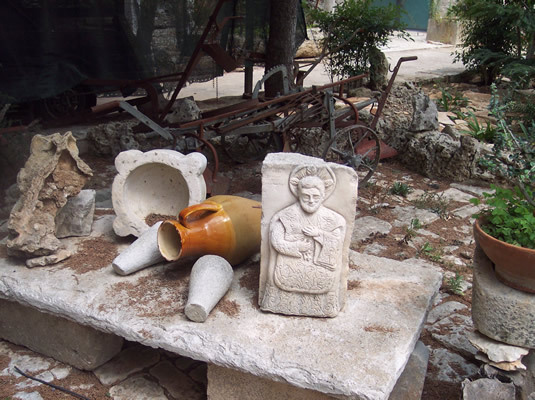 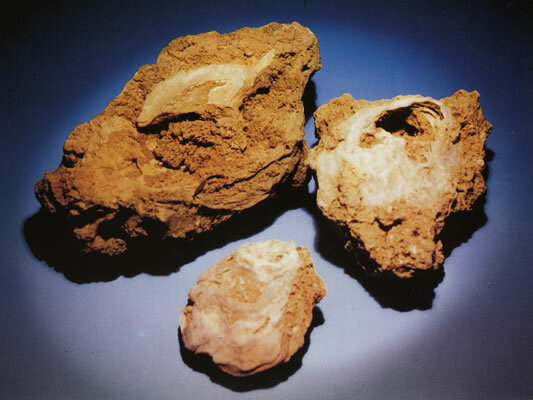 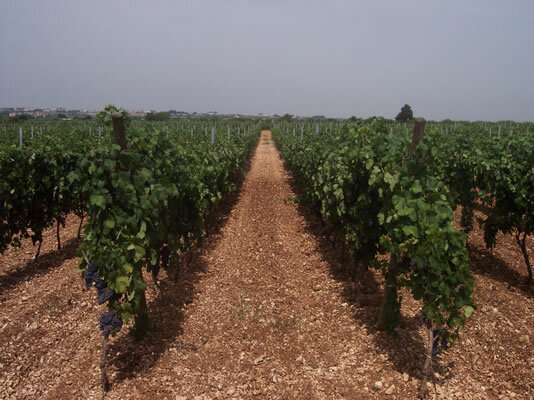 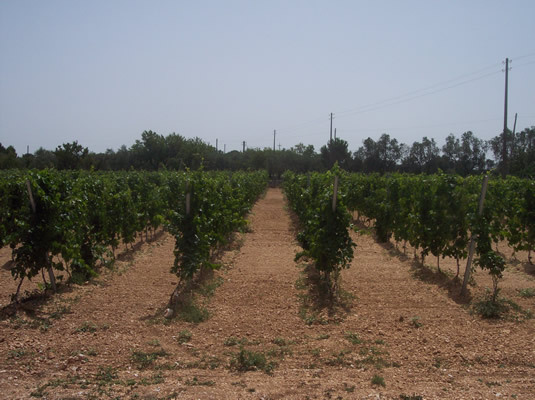 The study looked at the clonal selection of the Primitivo vine in the national territory, with the purpose of producing a particular clone called “Selected Primitivo” free from viruses and pathologies. 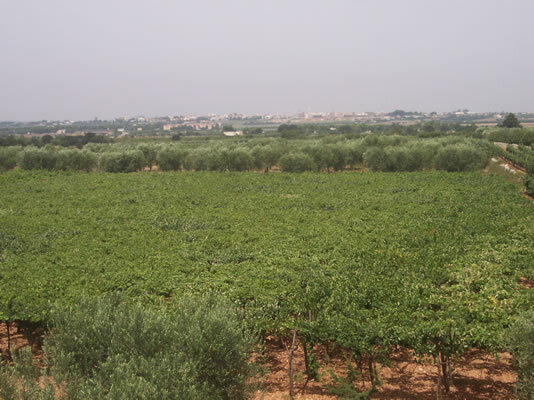 In 2003, we began cooperating with the University of Basilicata, Faculty of Agriculture, to study the chemical characterization of D.O.C. 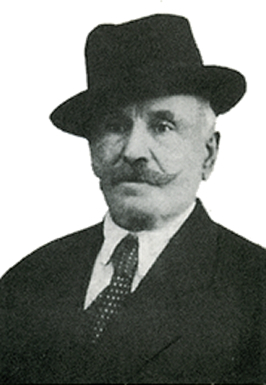 and I.G.T. 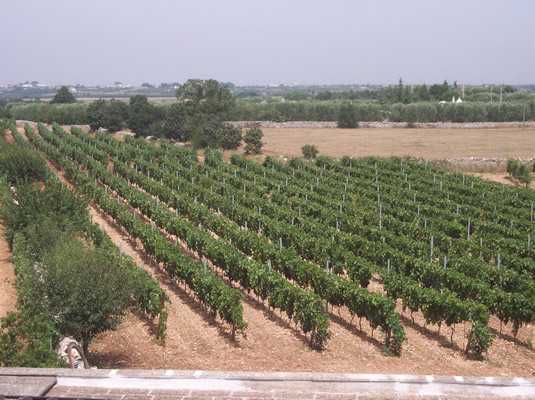 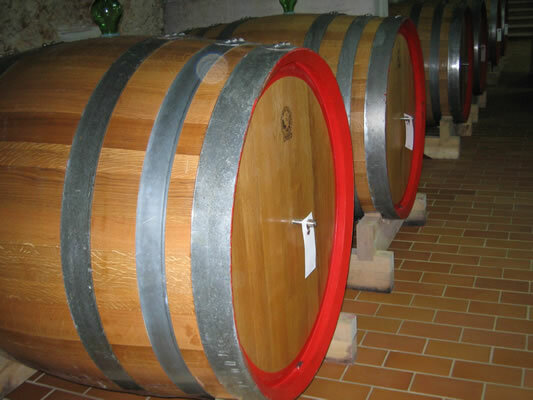 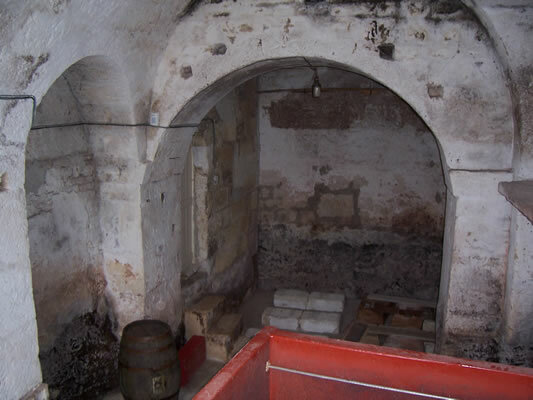 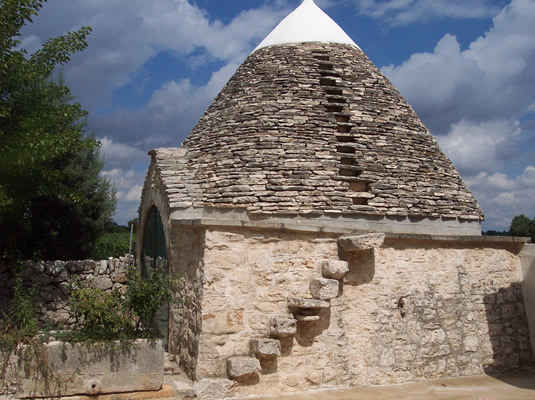 wines in the South of Italy and with the University of Lecce, National Research Centre, regarding the identification, characterization and selection of the autochthonous yeasts contained in our Primitivo. 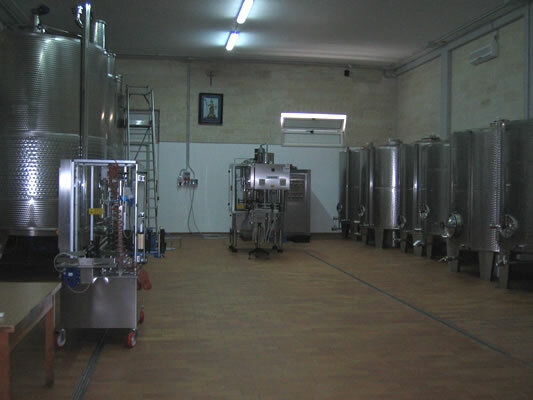 From 2005 to 2007, we worked with the Research and Analysis Centre for Agriculture and Food “Panalisi” in Bari, holder of a research authorized by the Ministry for Instruction, University and Research, regarding the different strategies to prevent contamination of wine by ocratoxin A, assisted by the Chemistry Department – University “La Sapienza” in Rome and supervised by the Health Superior Institute. 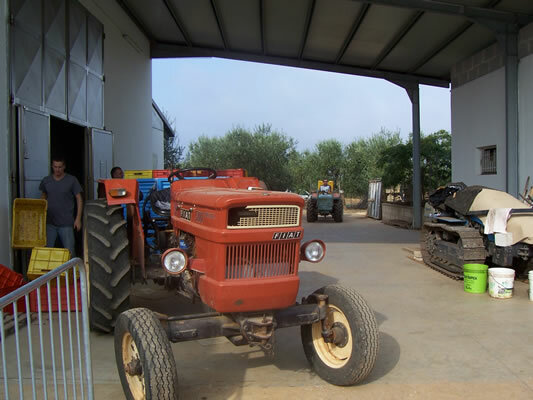 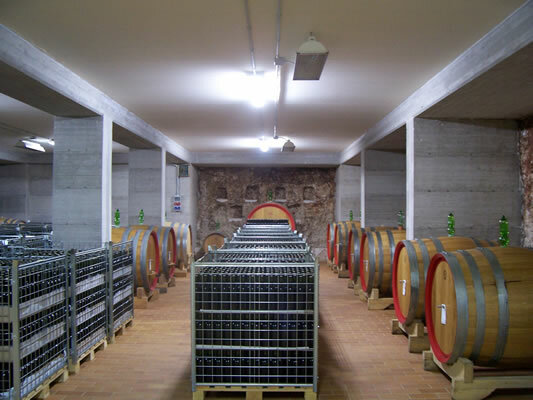 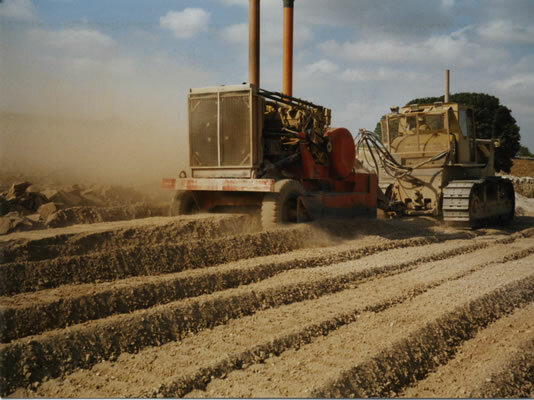 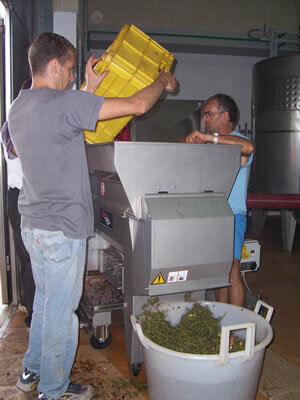 Our current experimental engagement is also directed to the application of up-to-date techniques and technologies for grape production and wine making, combining them with our traditional methods refined by years of experience. 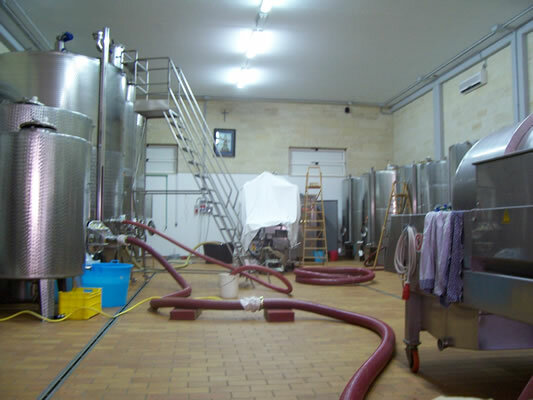 We want to enrich our production process with further impulses, to reach higher and higher quality standards and constantly aspire to perfection in the almost unexplored field of orderly winemaking of the Primitivo D.O.C. 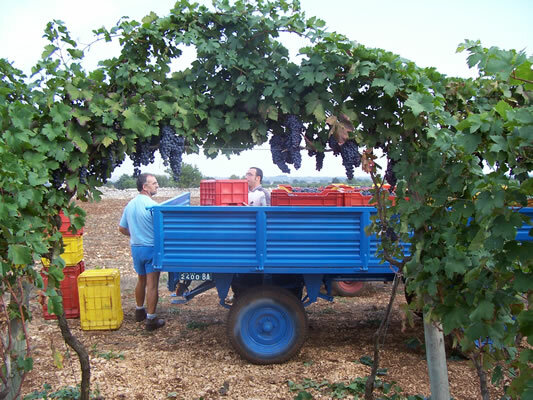 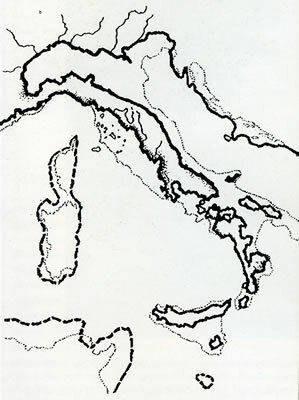 Gioia del Colle and the noble Greco grape.